For 10 years I struggled with an addiction to diet soda. At one point, it wasn't out of the ordinary for me to drink 6-8 cans of diet soda in a 24 hour period. I struggled to give my body the water I knew it needed because, well, I didn't actually like drinking water! Years of drinking highly flavored beverages made drinking plain ol' H2O highly unappealing. When I got serious about breaking myself of the diet soda habit, flavored water was an unexpected ally. 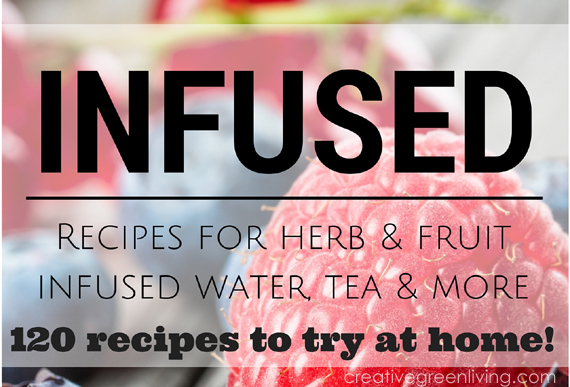 When I had delicious fruit and herb infused waters in my fridge, my water consumption more than tripled - and it made it easier for me to say no to drinks in cans. 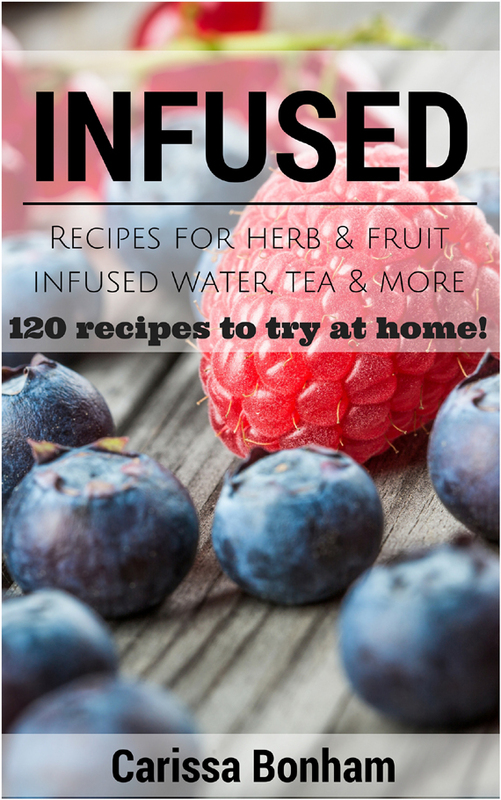 After lots of experiments and taste tests with friends and family, I wanted to share my 120 favorite infused water recipes - which is why I wrote Infused!